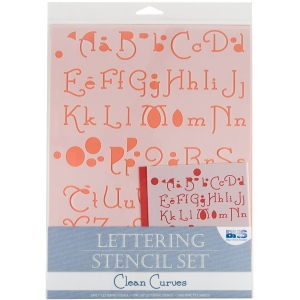 These stencils are simple error-free tools for so many decorative applications. 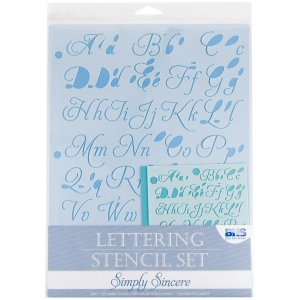 * Each 4-piece set includes a 3/8" and 1" stencil of the same font plus two pieces of colored cardstock. 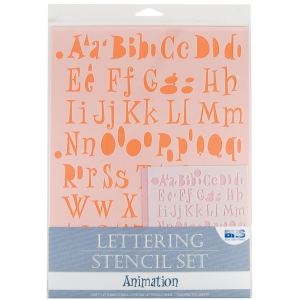 * All stencils include alphabet numbers and special characters. 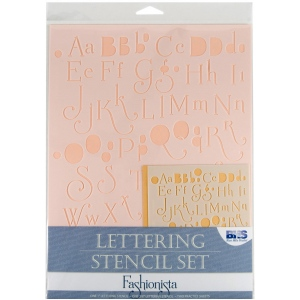 The scale is 1", 3/8".